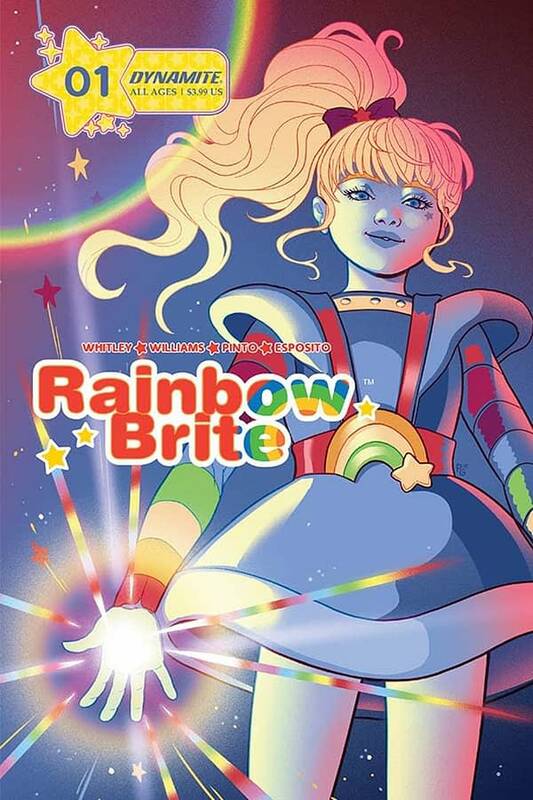 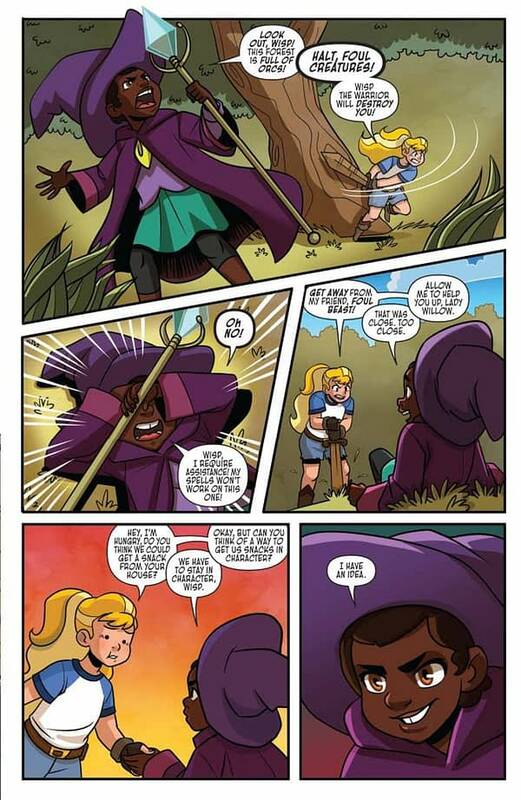 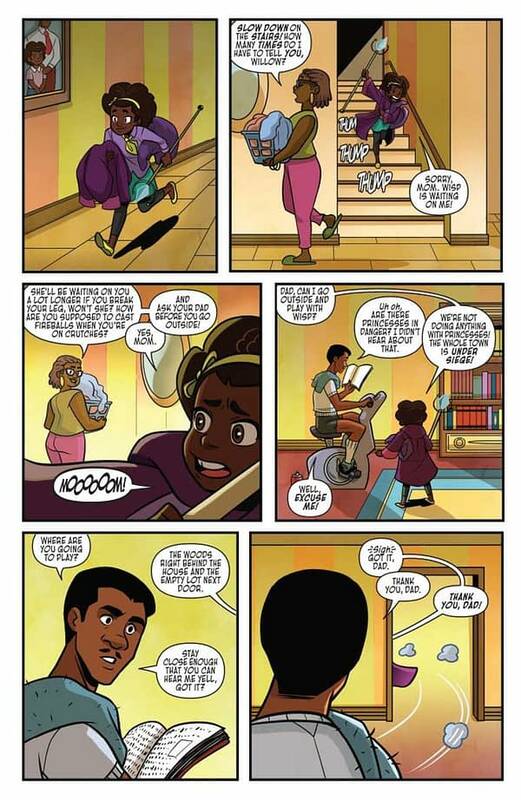 This week sees a Rainbow Brite comic book launch from Jeremy Whitley and Brittney Williams. 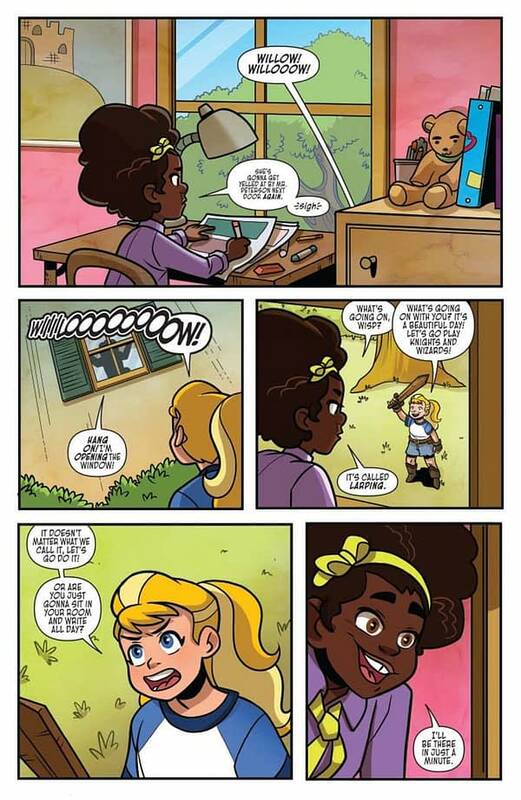 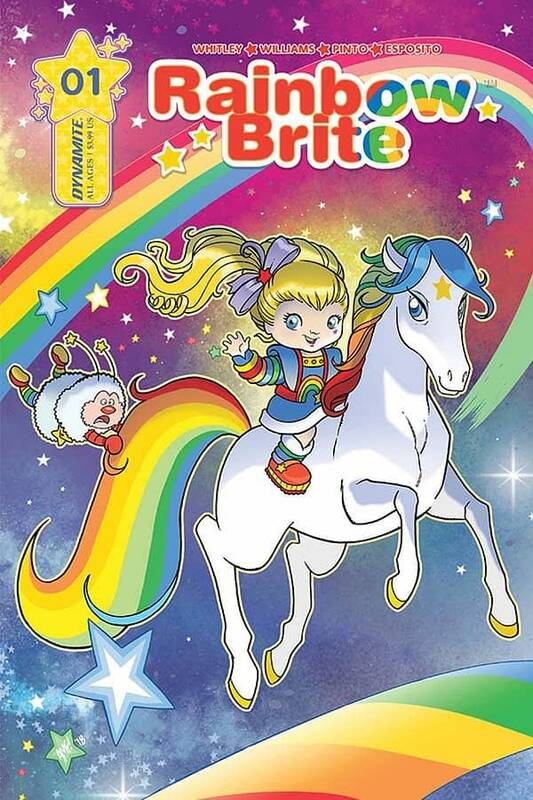 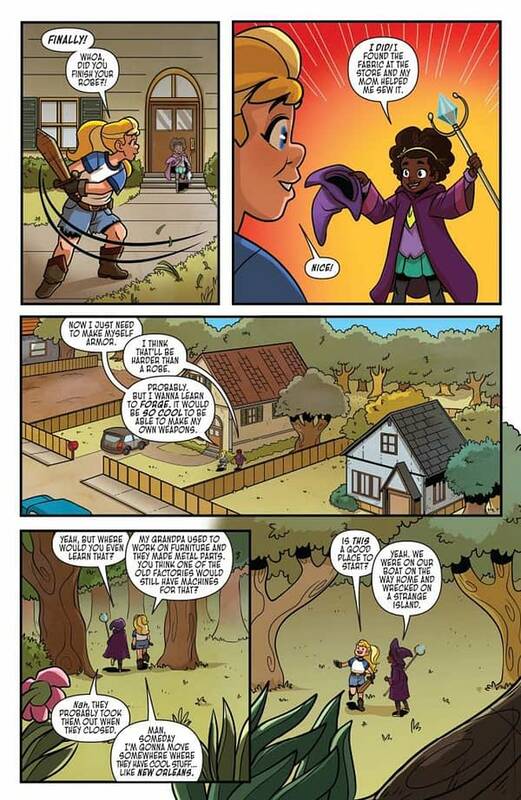 And for those taking notes, this is the first time we’ve ever gotten a Rainbow Brite origin story. 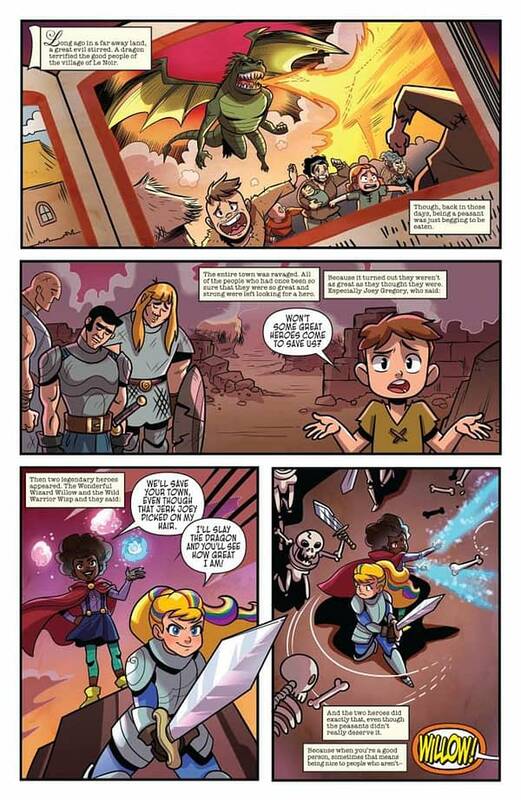 In all the other versions, she’s fully formed when the story starts. 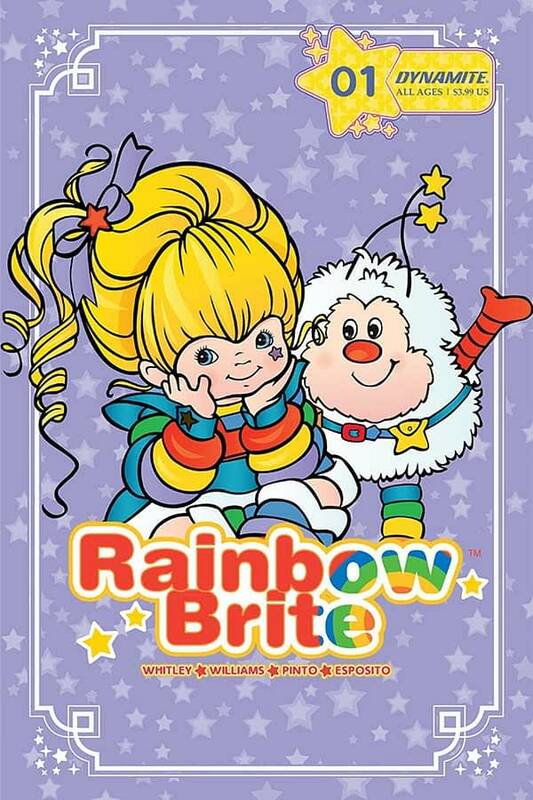 I asked Jeremy for a secret about the first issue and he told me that although they ended up going a different way, Hallmark suggested early on that if they wanted to, they could have made Rainbow Brite something other than human.